Who is the John Doe trying to stop the release of the Jeffrey Epstein documents? Since we’ve been discussing the case of financier Jeffrey Epstein and his alleged child trafficking ring and his cushy plea deal given to him by the current Secretary of Labor Alexander Acosta, we neglected to mention another major player in this twisted saga. That would be socialite Ghislaine Maxwell who has been accused of but never charged with, recruiting underage girls to be in Epstein’s unwilling harem. To that end, Maxwell was sued for defamation by one of Epstein’s victims, Virginia Roberts Giuffre, after Maxwell had accused Giuffre of lying about Epstein. The case was eventually settled out of court in Giuffre’s favor, however, the documents from the lawsuit have been sealed ever since. The Miami Herald and several other news organizations have filed motions to have the documents unsealed. It’s believed that the documents will shed light not only on Epstein’s illicit activities but the names of others involved which are rumored to be some very high-profile individuals. Now the Herald is reporting that two people have filed motions to keep the documents sealed. 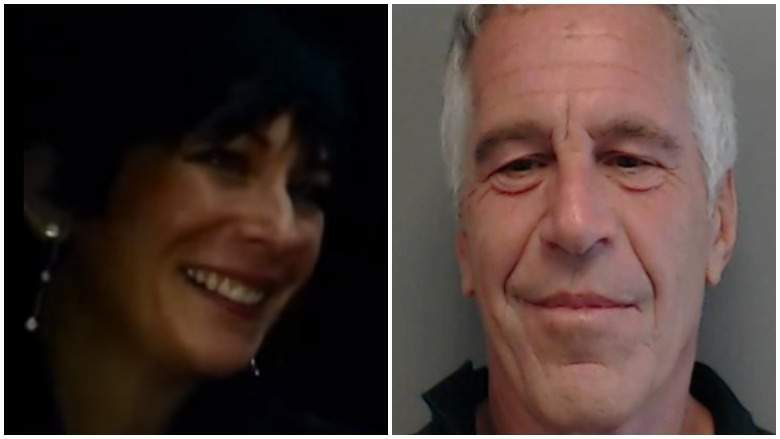 The first is only identified as Jane Doe and she claims to be a former victim of Epstein. Reports say that she’s ok with some documents being released as long as she is not identified. In today’s highly charged and volatile climate that’s not an unreasonable request. However, the second person who filed a motion is identified as John Doe. He claims that he has never been publicly identified or accused as an accomplice of Epstein.